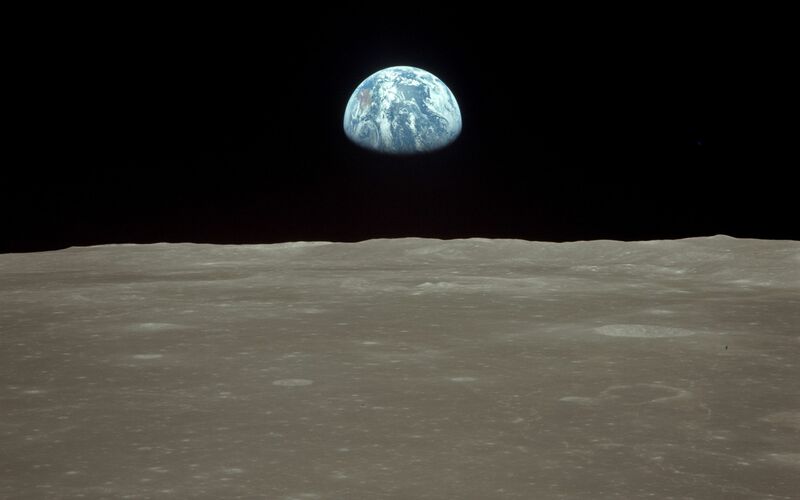 Images like this always remind me of the kids’ TV show from the 1970’s: Big Blue Marble. The theme song started, “The Earth’s a big blue marble when you see it from out there. . . .” I have never forgotten that feeling of how vast the universe is and how small I am in comparison.